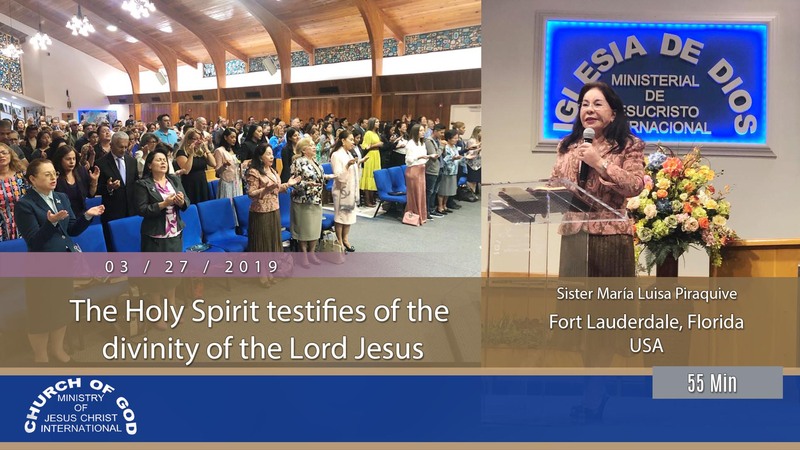 On Wednesday, March 27, 2019, the church in Fort Lauderdale, Florida (USA) rejoiced with the visit of Sister Maria Luisa Piraquive, who taught the brothers and sisters in attendance about the things of the Lord. 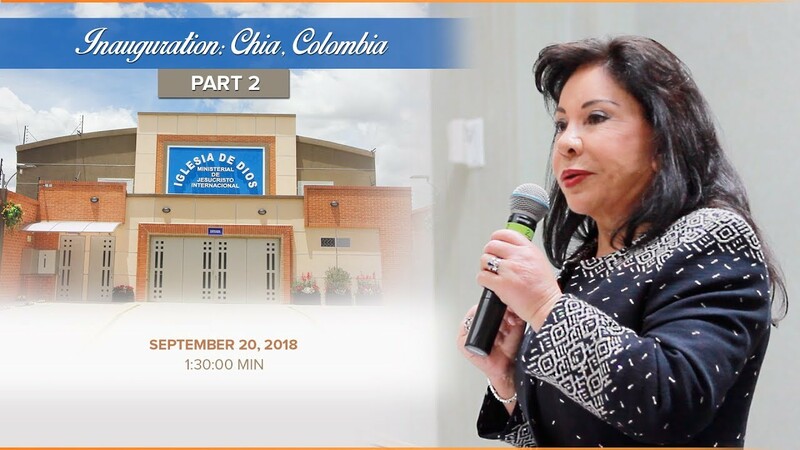 Sister Maria Luisa visited the brothers and sisters who congregate at the church in Kendall, Florida – USA on March 26, 2019. 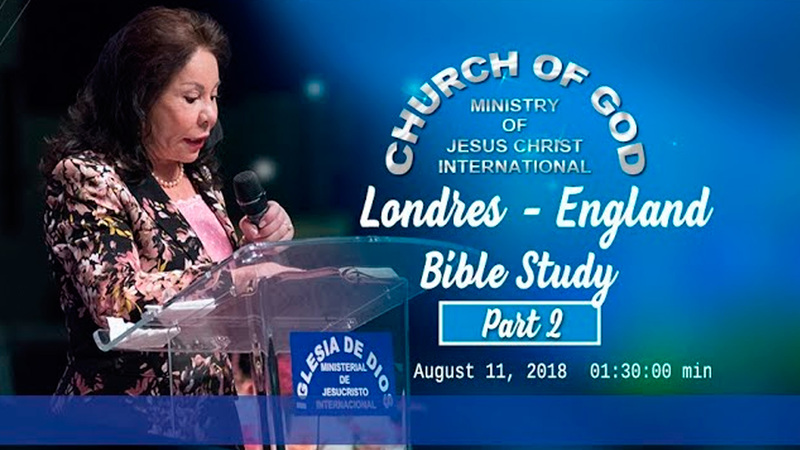 Brothers and sisters from the church in Cancun, Mexico were visited by the worldwide spiritual leader of the Church of God Ministry of Jesus Christ International, Sister Maria Luisa Piraquive on March 17 and 18, 2019. 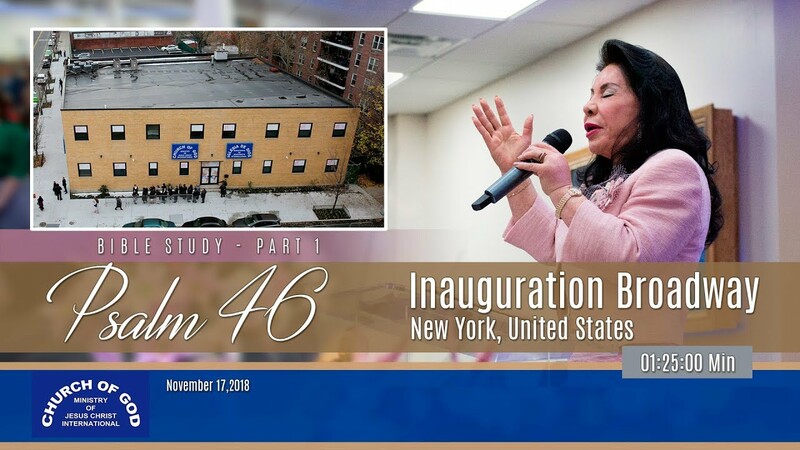 Be advised that the Church in Skokie (Chicago), Illinois, USA will not have services on Monday, March 18 through Wednesday, March 20, 2019. Services will resume per its regular schedule on Thursday, March 21, 2019. 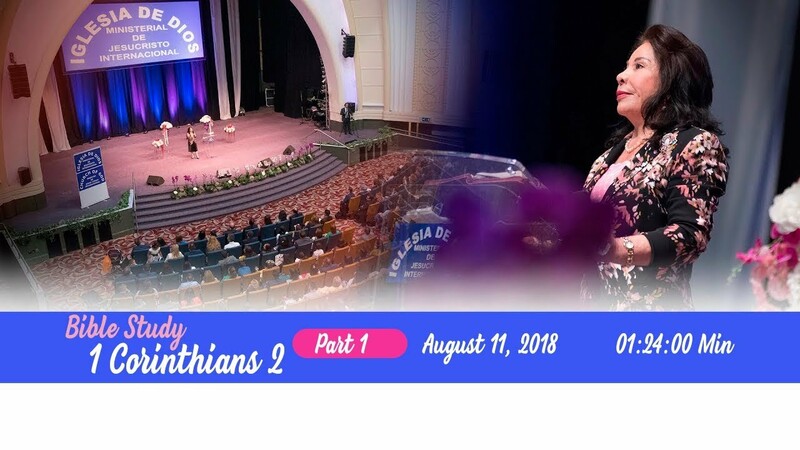 Be advised that the church in Tel-Aviv, Israel, will be closed on Friday, March 15, 2019, due to painting maintenance in the room.